Banger from the recently released Spon album, "Live from the 813". Lush pianos sprinkle over a trunk rattling bassline check, hard hitting drums check, and then add a dope lyricist like Rahim checkmate. 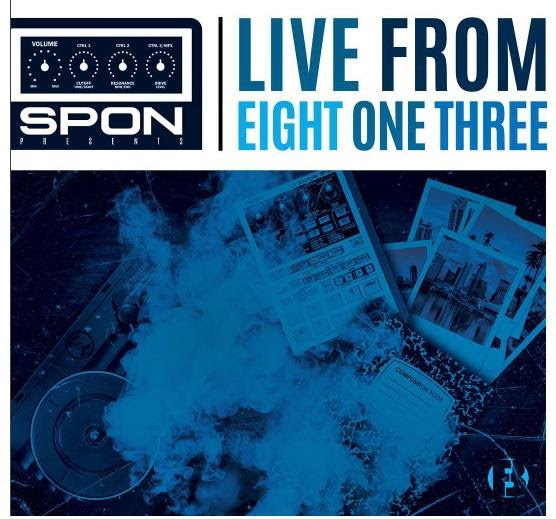 Spon is one of the original members of the Beat Fanatic clique that was founded in early 2000 by Tampa beatsmith Slopfunkdust and included beatmaking greats like 9th Wonder, ILLMind, Rik Marvel, Nicolay, M-Phazes, Kev Brown, along with many more veterans in the game.